You’ve probably completed some form of Lean Assessment such as the AME Lean Sensei app as part of your Lean journey, but that only covers about 30% of your Value Chain. How “excellent” are you on the other 70%? And how can you leverage some of your lean tools and tactics to achieve world class performance by creating and capturing more value? As I’ve been researching Enterprise Excellence for the Vancouver Consortium, I’ve yet to find a truly comprehensive tool that focuses on organization-wide world-class performance. Sadly, you won’t find a definitive roadmap in this blog post either. Rather, you’ll find a checklist with a series of conversation starters, based on collecting thoughts from industry experts and my own experience creating high-performing and highly profitable companies. All of these Dimensions are entirely inwardly focused on the organization. Yet, lean says the customer is essential, and the customer focus is missing. When working with executives who are highly focused on operational excellence, I often need to have the “inputs-outputs-outcomes” conversation to help them see the forest for the trees. The first 3 Dimensions – Cultural Enablers, CI, and Alignment – are all inputs, foundations if you will. I’m not saying they’re not essential but until our mindset shifts to outputs and outcomes, true enterprise excellence will remain elusive. When I use the term outputs, I’m not talking about conventional production outputs. Think of it this way. Have you ever seen a strategic plan with action items like “develop a marketing plan…” or “implement ERP”? 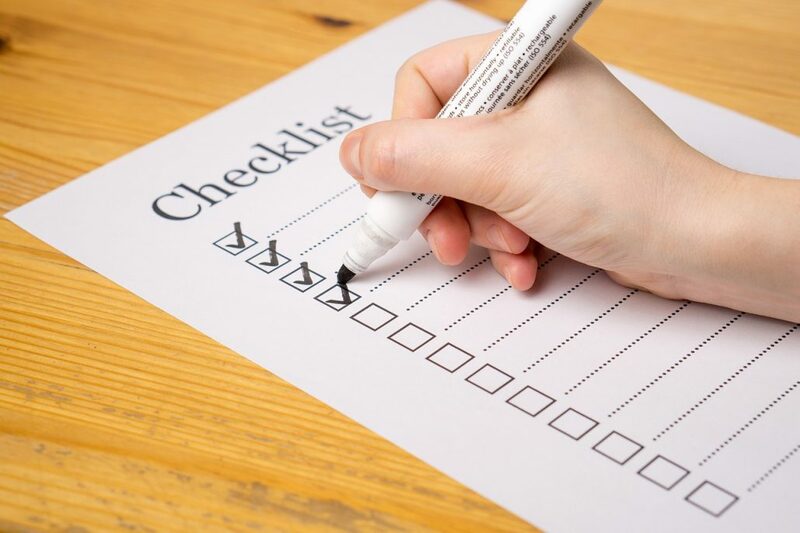 Once we can put a checkmark on those activities, they become outputs – something has been “done.” But neither of those outputs delivers one iota of value to a customer or to your organization until they result in outcomes, i.e. increasing cash flow by reducing waste, or increasing customer retention by improving the customer experience. If you’ve ever experienced a marketing plan that drove more sales but they were all “bad” business, you know what I mean. If you’ve ever experienced a bad ERP implementation that cost lots of time and money but delivered very little value, you know what I mean. Outputs and outcomes are different. Enterprise Excellence has to start with what I call the Demand Chain – i.e. an intense focus on understanding customer pull and creating customer value at every stage of the Value Chain, in every area of the organization, to eliminate inter-company waste (them) and intra-company waste (us.) Without customer focus, we’ve missed the most important part of Enterprise Excellence: Market Relevance. That’s where the really big value is in a business. It’s said that the most valuable part of any puzzle is the picture on the front of the box of what it’s supposed to look like. The Checklist below provides you with a picture of what Enterprise Excellence looks like plus just a few of the puzzle pieces. We all have small pieces of the puzzle to contribute and there may not be a “right” answer, only progress towards a useful assessment tool. Great Communication to Drive Alignment,such that every employee can state where they fit, why they matter in achieving the strategic priorities and how they add value. A Progress Staircase to Measure the Journey, my thanks to Ron Harper of Cogent for sharing the Lean Maturing model they use from SA Partners UK. It includes the following “stairs”: reactive – formal – deployed – autonomous – way of life. Let’s share learn and grow by co-creating a more robust list of indicators, which I’ll capture in Part III of this series. Please hop on the AME Open Forum, and share what YOU would include as indicators in the existing Enterprise Excellence thread. Last month, Part I focused on the 4 Challenges to Enterprise Excellence that hold organizations back. Enterprise Excellence is the theme of this year‘s San Diego conference so if you’re intrigued by this thinking, that’s the place you want to be.